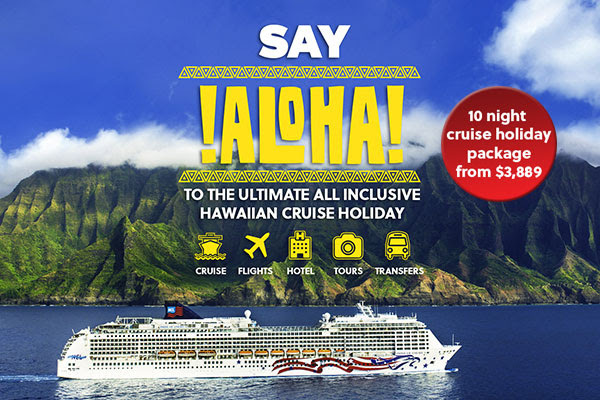 Only Norwegian Cruise Lines’ Pride of America lets you fully experience the richness and beauty of Hawai’i with visits to four magnificent islands in seven days. 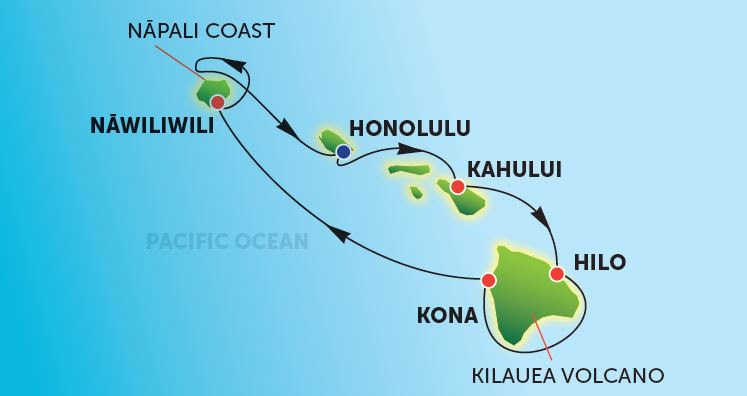 As the only cruise line sailing round-trip from Honolulu year-round and with overnight stays on Maui and Kauai, you have the freedom and flexibility to delve deeper, to truly explore. With the freedom of ‘Feel Free’ cruising, there’s no time like the present to cruise Hawai’i on an adventure that will create memories of a lifetime.